Attention Riesling fanatics! 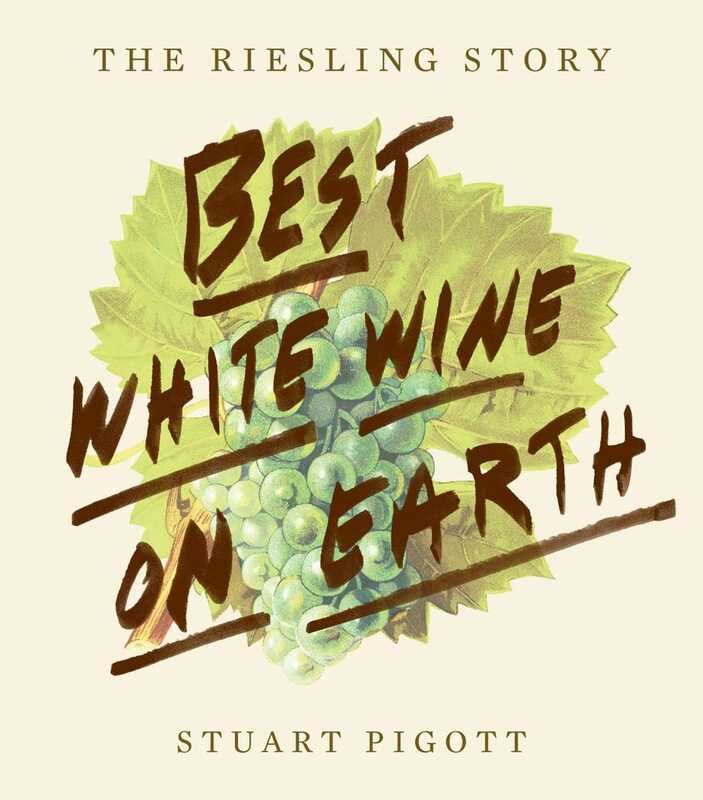 Get yourself a copy of Best White Wine on Earth: The Riesling Story by Stuart Pigott. The book is a personal and compelling love letter to the grape in all its forms from all over the world. And you’ll find notable producers and bottles from each Riesling region revealed, including Pigott’s Top 100 Global Rieslings. Start building that wish list! I’ve lived in Washington State for the last ten years. Can you give me a State of the Riesling Address? What does the future hold? There now is a United States of Riesling, which there wasn’t at the turn of the century. By this I mean the sales of domestic Rieslings grew very considerably as did the production and the proportion of the wines that are good to great. America is now the 2nd largest Riesling producer following Germany, having overtaken Australia and France (now 3rd and 4th respectively). Without all that I couldn’t have written BEST WHITE WINE ON EARTH – The Riesling Story! As someone who has a severe red tanine allergy, I have had to seek out the unusual in white wines that are not the same old tastes. Well made Rieslings are one of my favorites. Washington does an excellent job. Nefarious Cellars in Chelan, WA produces one of my favorite Rieslings as well as a most excellent Viogner.